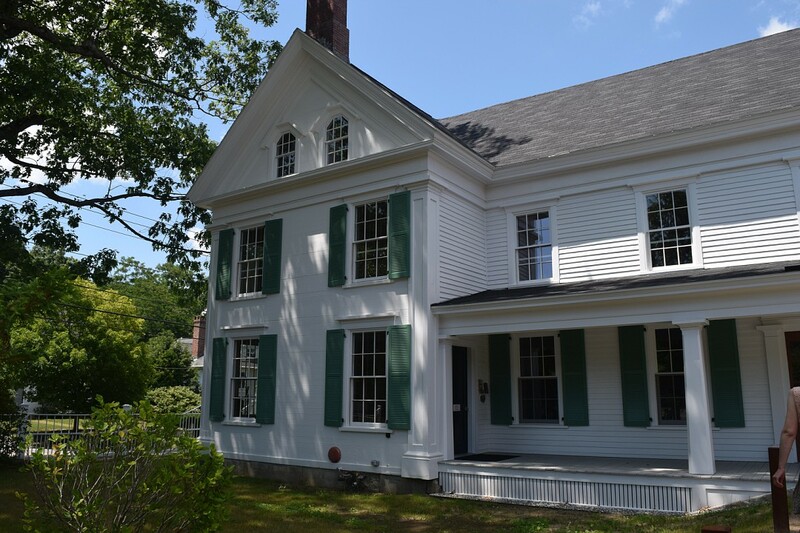 There’s a “new kid on the block” – that is, another historic house in Maine open to the public, and a literary site, too. 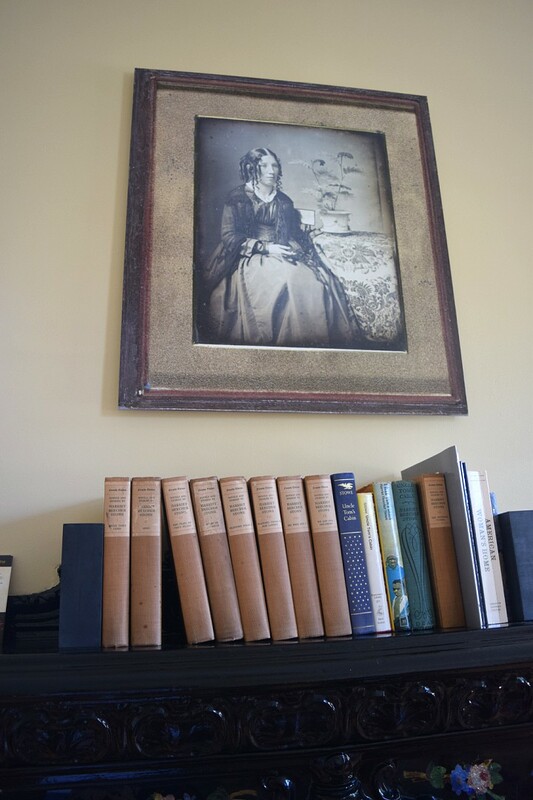 The house where Harriet Beecher Stowe wrote “Uncle Tom’s Cabin” can now be visited. Well, at least one of the rooms – “Harriet’s Writing Room” is a public exhibit space commemorating Stowe’s literary legacy. The home is a National Historic Landmark and a National Underground Railroad Network to Freedom Site. Harriet also sheltered a slave in her home, John Andrew Jackson, while living in this house on Federal Street in Brunswick. 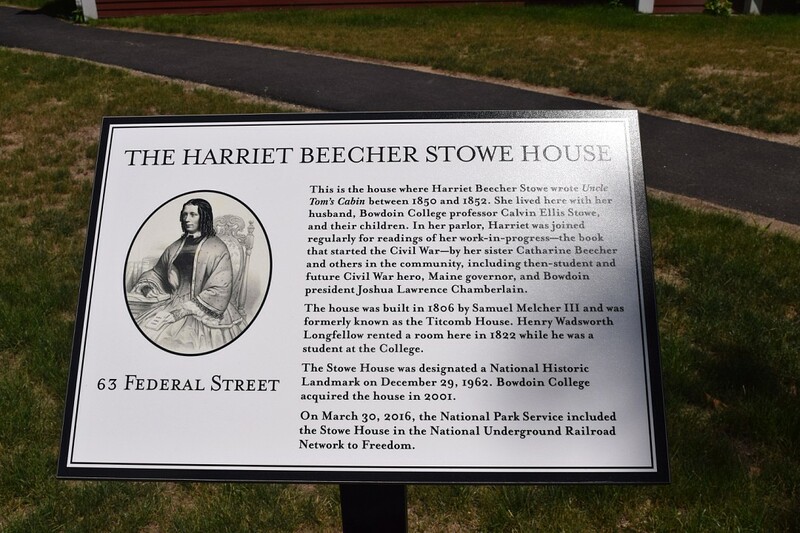 Why was Harriet Beecher Stowe in Brunswick? Her husband Calvin was a professor at Bowdoin College, his alma mater. They lived there only a short time – from 1850 to 1852 – but what a lot Harriet accomplished. Much of her over 500 page book was written there; a book which which would soon become a classic, and would influence laying the groundwork of the Civil War. All while raising children and running a household (and sheltering slaves).